This lil guy is turning ONE! He’s soooo adorably scrumptious! 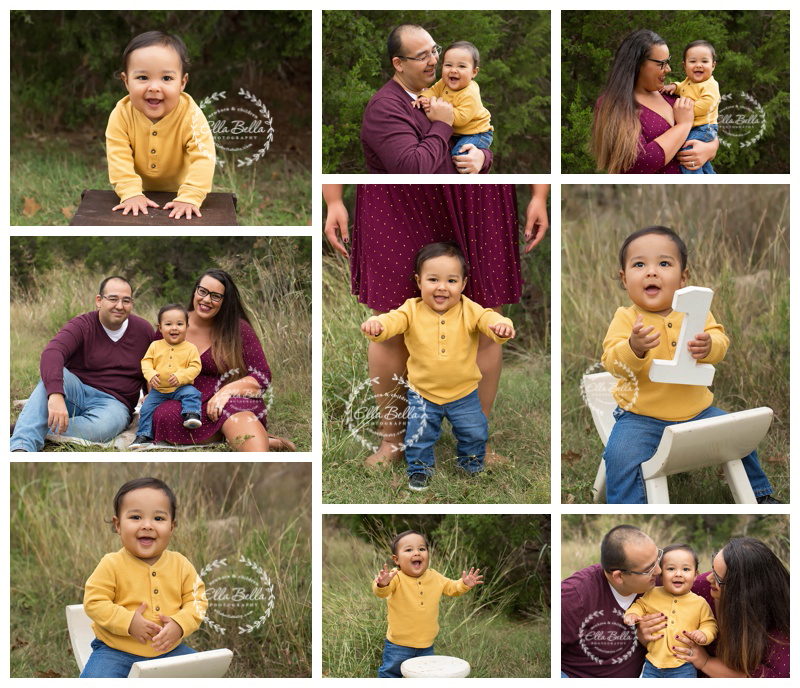 He’s getting sooo close to walking and even surprised his sweet Mommy & Daddy by letting go of the little stool for a few seconds and standing on his own! 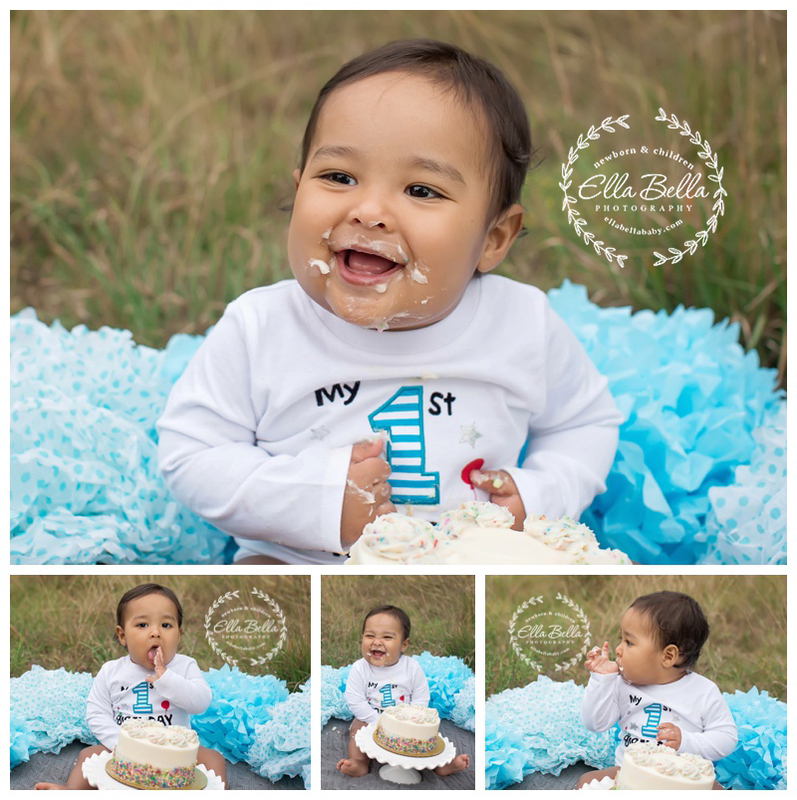 At the end of his one year mini session, he had fun with his cake smash!! Happy Birthday lil dude!! 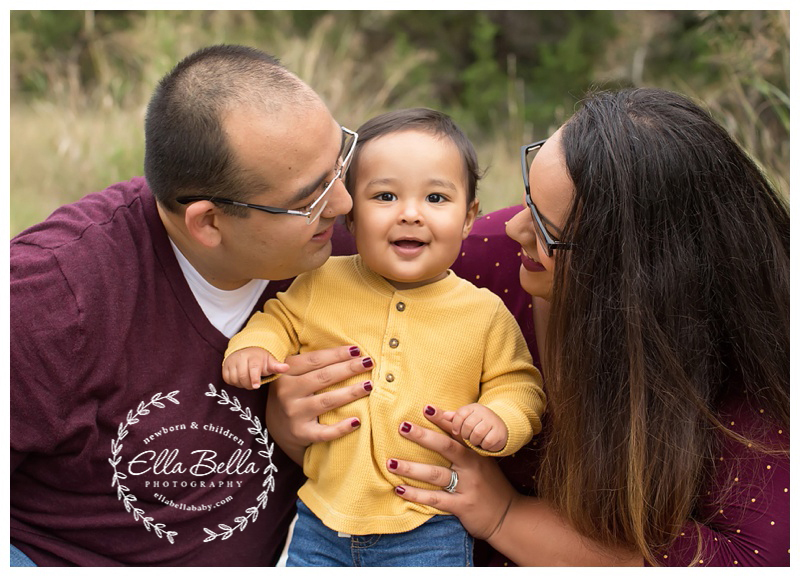 © 2019 Ella Bella Photography – Newborn Photographer in Austin & San Antonio, Maternity, Baby, Child, Family|ProPhoto4 Blog by NetRivet, Inc.